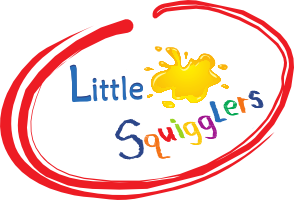 Little Squigglers offers stress free and great value for money parties for children aged 2-12 years of age. Our parties are fun and flexible and can be customised to suit both the needs of your child and your venue. We can use any, or all, of the elements of our Little Squigglers classes to provide a fantastic and memorable party for your little one. We provide all the materials, plus floor mats and aprons and, better still, we do all the clearing up- so you don’t have to. At the end of the party all the children will have a masterpiece to take home, providing them with a lasting memory of the party and providing you with a guilt free way of avoiding a party bag filled with plastic junk! Parties can be a mixture of messy play and crafts or just one or the other. Craft parties tend to be more popular with older children, and our next blog will focus more on those, whereas the under 5’s seem to enjoy a mix of both messy play and crafts. 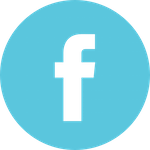 There is a huge selection of activities to chose from and we can tailor to almost any theme- why not challenge us to find something suitable for your child’s favourite thing?! Whether it is Frozen, Superheroes, Princess or Pirates we have just the party for you.  Get in touch with your local Little Squigglers to find out more!